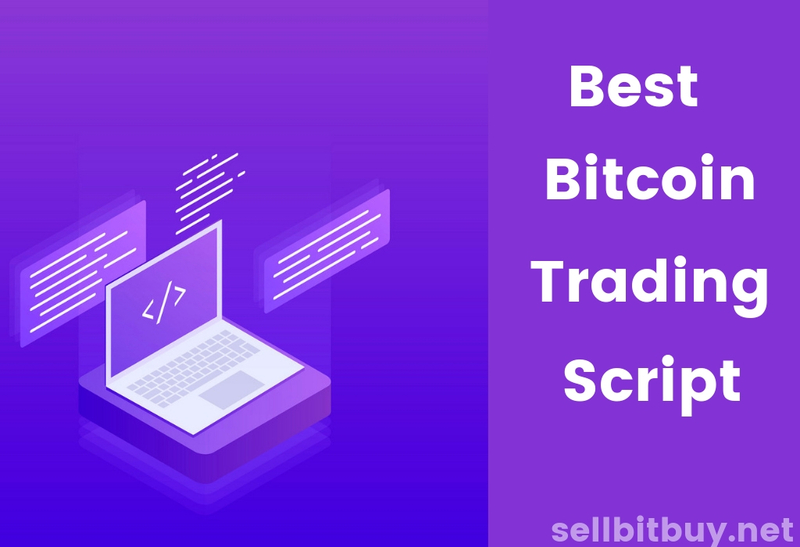 Creating a successful new cryptocurrency exchange will be a challenging, traders and exchangers are less inclined to prefer a cryptocurreny exchange website with less number of exchanging. The list of orders on an exchange website surely demonstrates the efficiency of cryptocurrency exchanges. Smaller number of liquidity is more difficulty to perform trading or exchanging. The quantity of trading that occurs results in volume of exchanging. Some countries, still do not have cryptocurrency allowances and cryptocurrency exchanges. As a reason of that, cryptocurrency is not yet popular in those countries and this is result of unfamiliar of cryptocurrency exchange business. 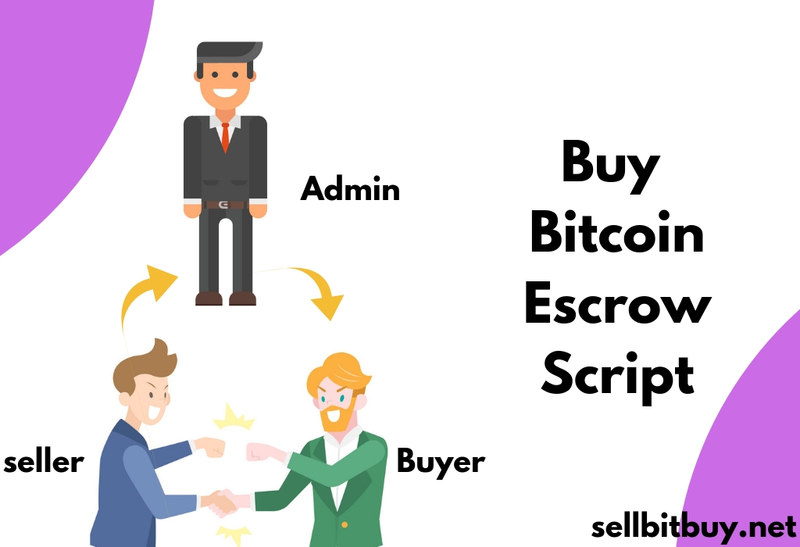 Sellbitbuy - Cryptocurrency Exchange Solution allows those who are unaware of cryptocoin exchange business and provides more familiar with liquidity solution to jump start their own exchange business. Why start liquidity solution into exchange business website ? Most difficulties are facing in cryptocurrency exchange website in these days is that exchanging liquidity has been on a decline. 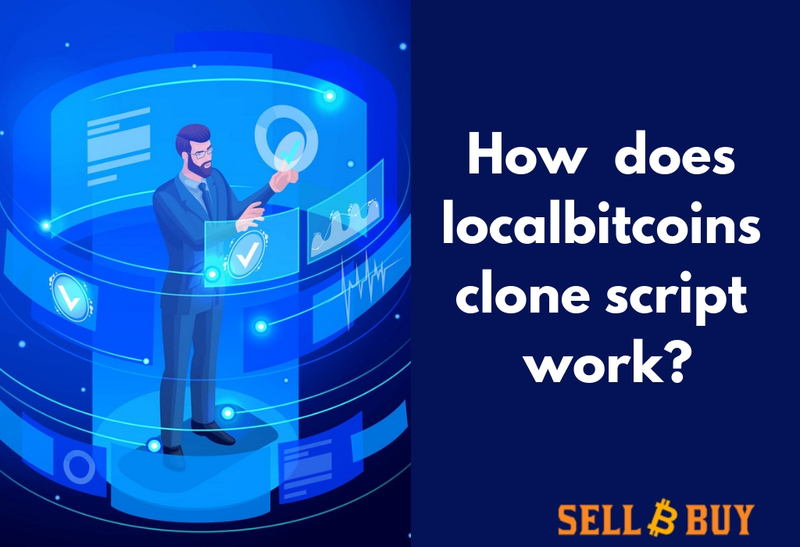 On the other hand, low liquidity translates to delays or cancellation in exchanging and trading execution, It surely leads trades or exchanges to get opened or closed their transactions in your bitcoin exchange website. 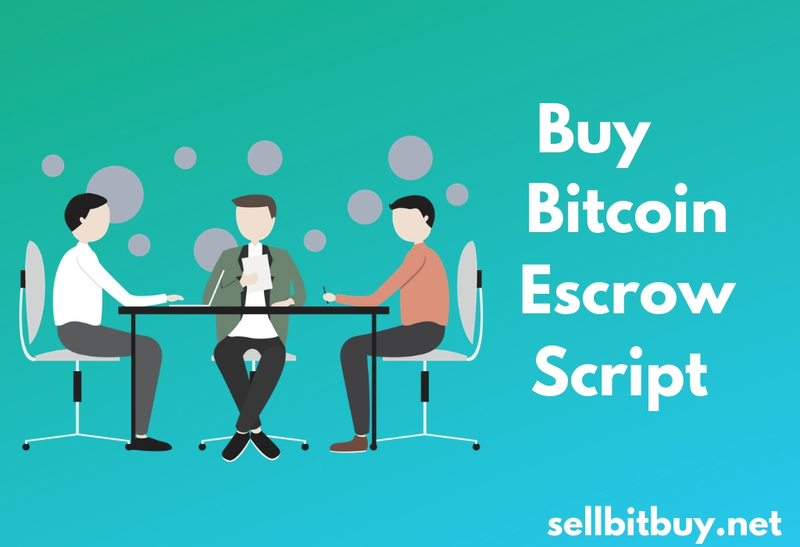 To avoid those difficulties, Sellbitbuy has risen with new factor called liquidity solution. Which says that, High market factor is essential in seamless exchanges execution with higher liquidity. It surely guarantees that exchanging and trading are filled very faster. Cryptocurrency exchange solution is aiming to address this liquidity problem in your business exchanges. 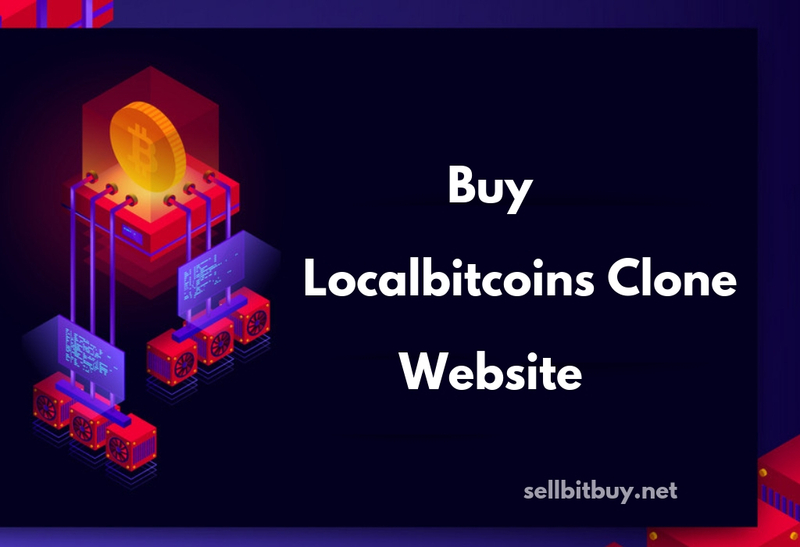 Businessman, Your cryptocurrency exchange website isn’t popular yet and your market liquidity is usually lower, Sellbitbuy offers bitcoin exchange solutions and services that enable startup entrepreneurs to start their bitcoin exchange business. Businessman, If you want to increase the number of trusted cryptocurrency exchanges in your website by providing the great opportunity to worldwide bitcoin users to exchange or trading their own cryptocoins. The increase in frequency and volume of cryptocoin trading helps to enhance liquidity in your website. Cryptocoin users who are holding their cryptocoins have a great chance to securely exchanging and trading in your website. Get Free Business Consultation to integrate liquidity in your bitcoin exchange business !